Business rules management system (BRMS) is a software tools that work alongside enterprise IT applications. It enables enterprises to automate decision-making processes typically consisting of separate business rules authoring and rules execution applications. 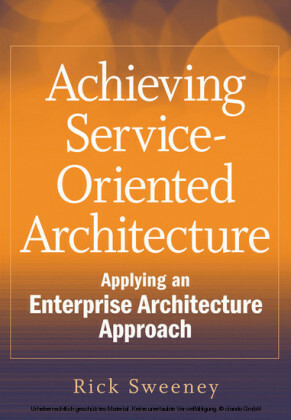 This proposed title brings together the following key ideas in modern enterprise system development best practice. 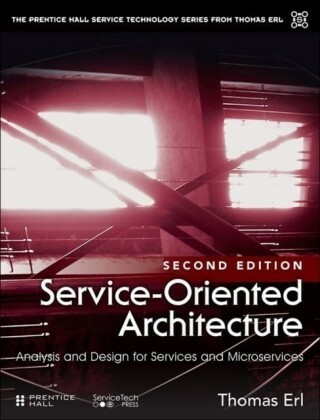 The need for service-oriented architecture (SOA). How the former depends on component-based development (CBD). Database-centred approaches to business rules (inc. GUIDES). 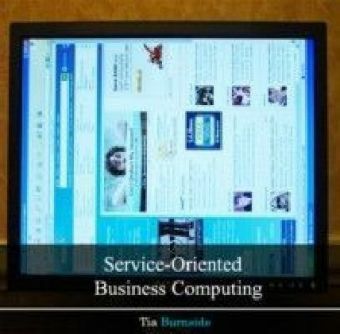 Knowledge-based approaches to business rules. 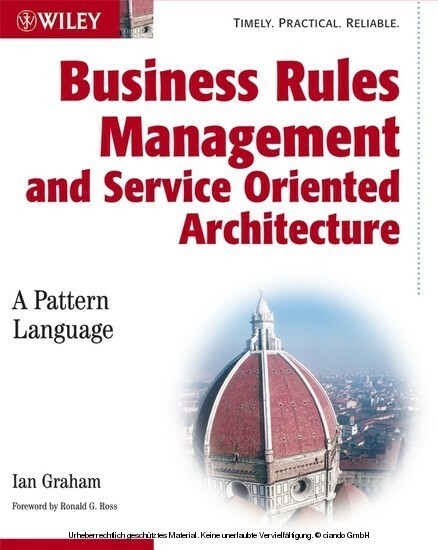 Using patterns to design and develop business rules management systems Ian Graham is an industry consultant with over 20 years. 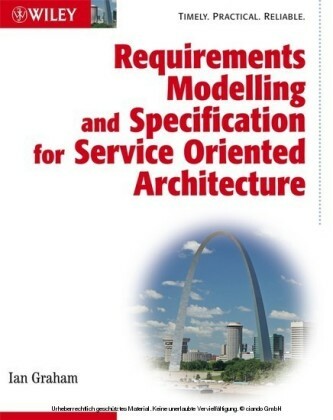 He is recognized internationally as an authority on business modelling, object-oriented software development methods and expert systems. He has a significant public presence, being associated with both UK and international professional organizations, and is frequently quoted in the IT and financial press.